While grooming is a natural part of cats' natural cleaning, sometimes they over-groom, causing bald spots to appear. This compulsive licking can be caused by different factors including allergic reactions, injury, stress, fleas or other health problems. Before taking your cat to the vet for treatment, there are several steps you can take to assess the cause and possibly treat the cat. Determine whether anything has changed in your cat's life. New pets or children, or a move to a new location can all influence your cat's stress level. If you have recently changed your cat's shampoo or food, it could be a sign of allergies. Examine your cat's skin, both visually and by touch. Look for rashes, bumps, cuts, matted hair or unusual patches. Ringworm is shown by circular patches that may be gray or red and scaly. Flea bites are small and red. 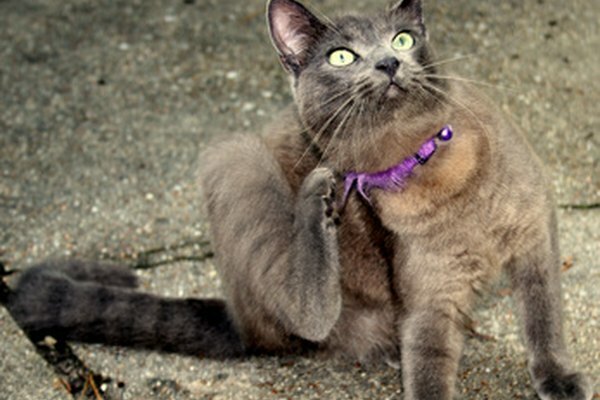 Fleas may also be visible, especially behind the neck and in the tail area. Comb your cat gently with a flea comb to ensure your cat is flea-free. This is important even if your cat doesn't go outside. Eliminate the underlying factor if one was found during your assessment. Spend more time with your cat if you believe it is stressed. Remove external stress factors if possible. Revert back to a previous shampoo or food if applicable, or try a hypo-allergenic food. 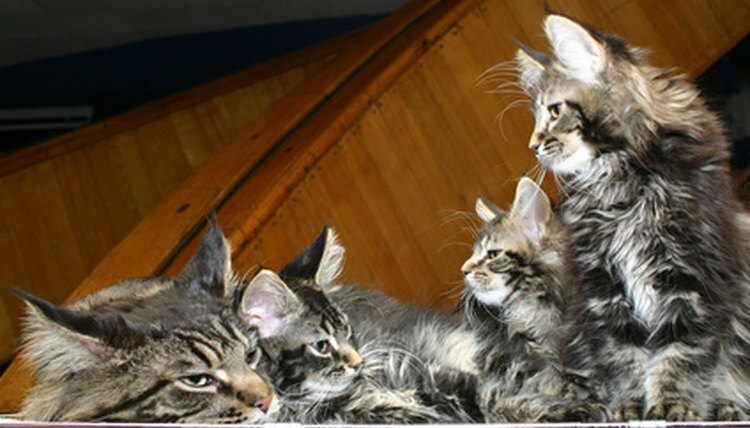 Comb your cat's coat to remove any matted fur and clip its nails. Long nails could cause a cat to scratch itself, leading it to lick the wound frequently in reaction. Use Feliway to help calm your cat. Feliway is a synthetic pheromone that duplicates the cat's natural facial pheromones and acts as a calming agent. Apply over-the-counter cat treatments from your pet store or vet. These can include soothing lotions, anti-itch spray and shampoo. Use an Elizabethan collar. This cone-shaped collar can prevent your cat from being able to reach the spot it has been licking. Take your cat to the vet. If you are unable to treat your cat yourself or it doesn't respond, there may be an internal issue causing the cat to lick excessively. Do not give your cat any medications or treatments intended for people. If your cat is stressed, using an Elizabethan collar can create more stress. 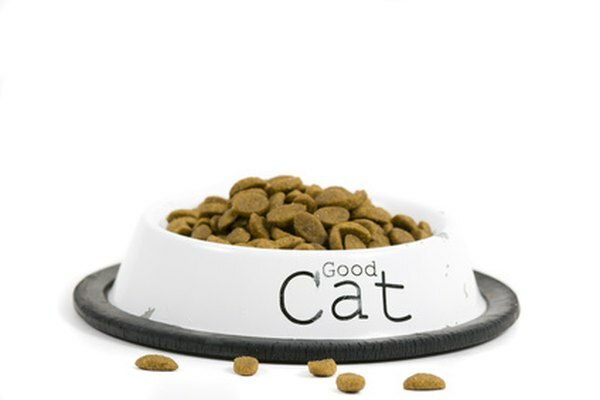 Quality Cat Care: Cat Hair Loss - Stress or Something More?